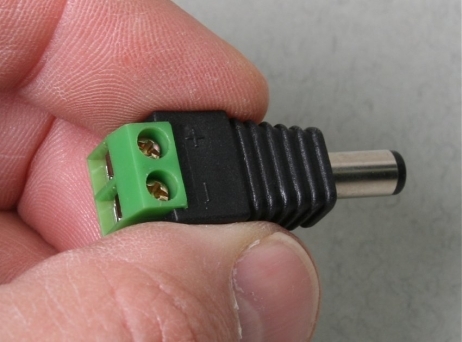 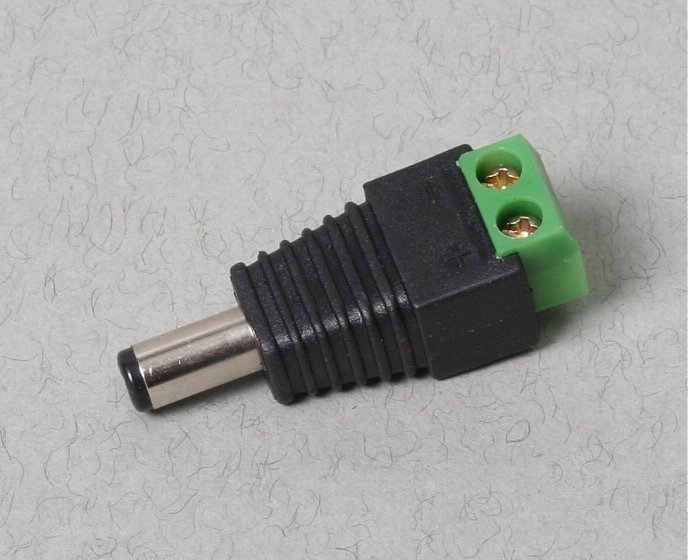 These screw in DC plug terminals are great for times when you aren't using our ready made camera to DVR leads. 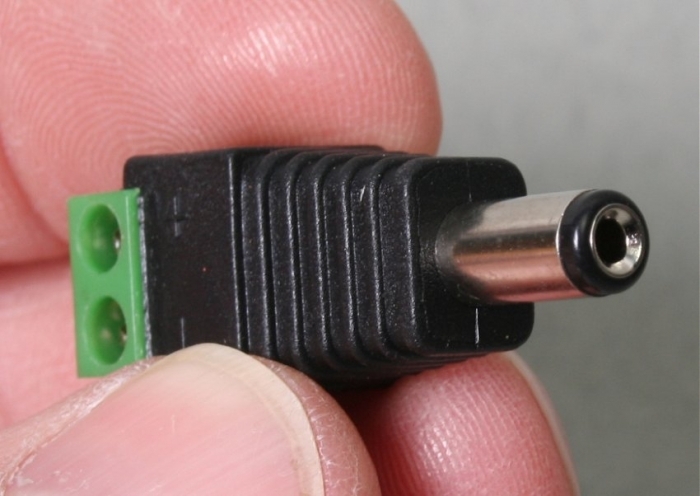 They allow you to power the camera without having to cut the DC socket off your camera cable and use "chocolate block" type terminal blocks and in doing so invalidating any warranty. 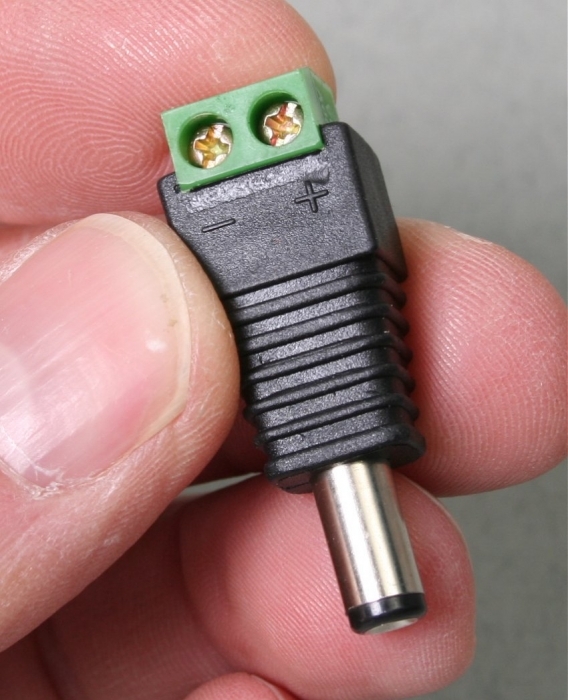 They can also be used with cat5 cable and a pair of baluns to both power the camera and transfer video from the camera to the DVR recorder using a single length of cat5 cable. 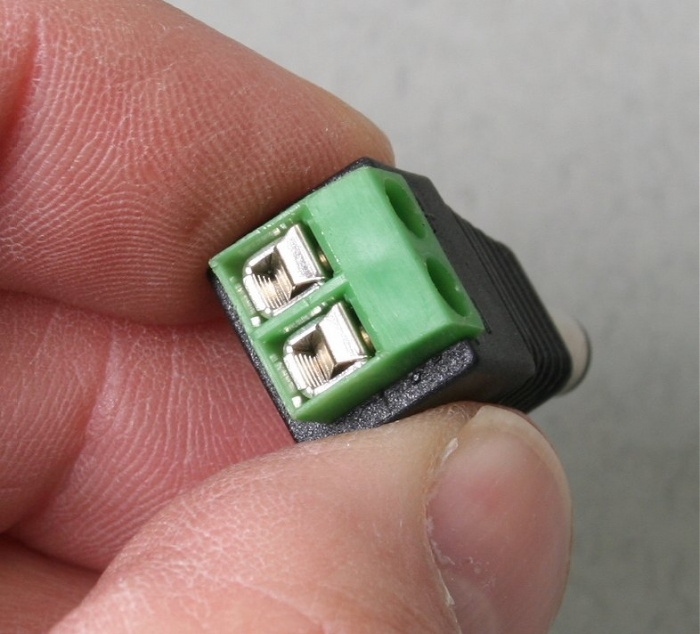 We recommend using one of the twisted pairs for video transmission and joining up the remaining 3 pairs to transfer 12 volt DC power.